April 2015 saw the Welsh Government begin to implement its framework for co-investment in skills. This framework changes the way in which training, skills and apprenticeships are funded in Wales. The new approach to investing in skills means that the total cost of training, in cash terms, is shared between two or more people. For businesses or individuals who employ apprentices or offer work-based training, the change means that they must increase their financial contributions to meet the cost of skills training in their workforce. Expecting to be fully implemented by 2017, the Enterprise and Business Committee wanted to find out how this would impact Welsh businesses and training providers. Would the new framework help meet the Welsh Government’s aim of “ensuring that Wales develops a competitive edge in mobilising a productive and skilled workforce”? 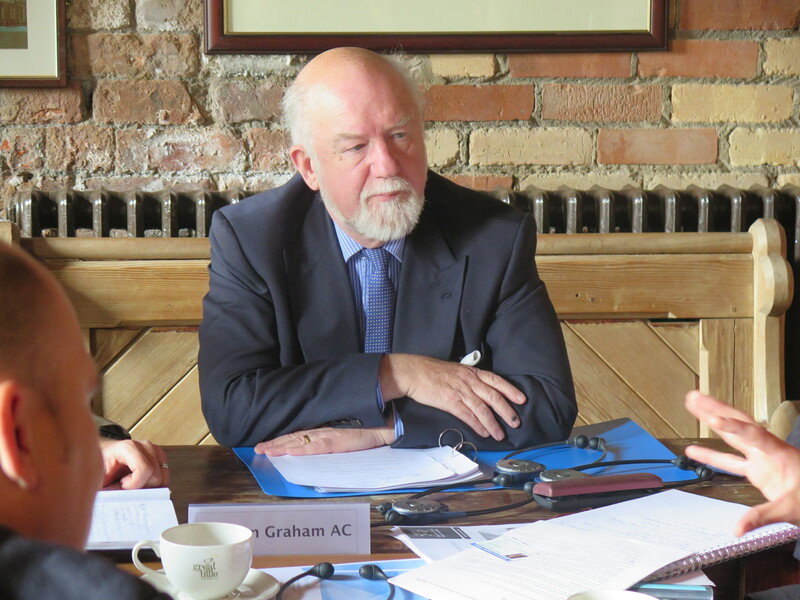 The Committee held business breakfasts, in both North and South Wales to explore these issues further. The first meeting took place in Brains Brewery, Cardiff with a variety of representatives from the academic, business and training sectors. Participants discussed the need to consider the different levels of financial support available to a variety of businesses who may be operating on different scales. Increased investment from employers may mean that those businesses then select candidates who have experience – which could see them neglect young candidates which would see the policy work against the Welsh Government’s aim. 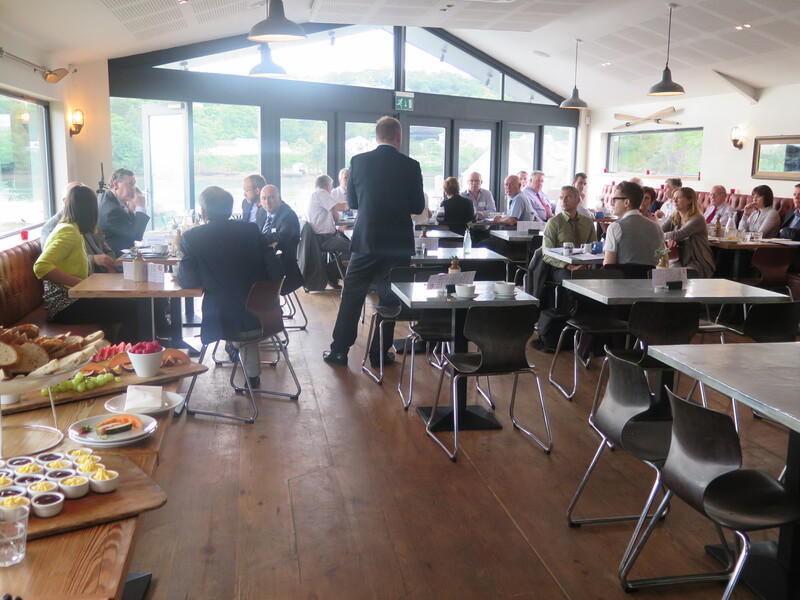 The second breakfast meeting took place in Dylan’s Restaurant, Anglesey with local training providers and business representatives. Iwan Thomas, the Regional Skills and Employment Lead for the North Wales Economic Ambition Board was one of the invited guests.